Nearly nine out of 10 Tory voters – 87 per cent – want the Conservatives to pull together. 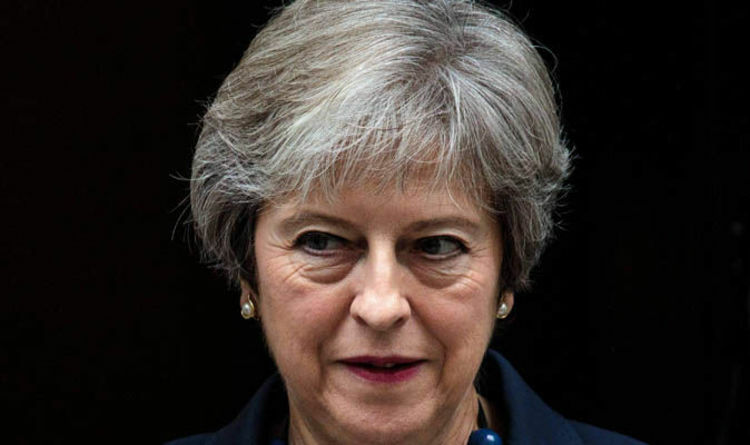 The unity plea comes on the eve of the Conservative conference in Birmingham, expected to be dominated by demands from both Leave-backing and pro-Brussels Tories for the Government to change course on Brexit policy. Leading Eurosceptics Boris Johnson and Jacob Rees-Mogg launched opening salvos yesterday.